Six hundred options, one choice: Taycan. What the name of the first fully electric Porsche means—and how it came to be. The mission is to find a name for a new vehicle that has no predecessor. 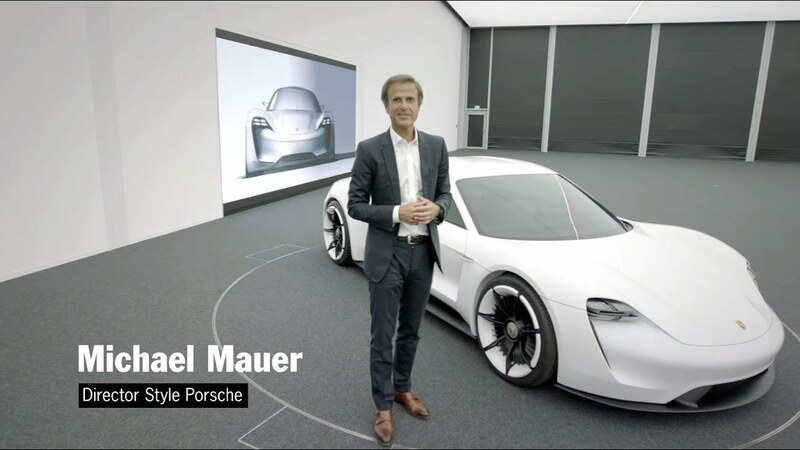 “Honestly, it’s hard to imagine a more exciting challenge,” says Kjell Gruner, director of marketing at Porsche. “Pure expression. 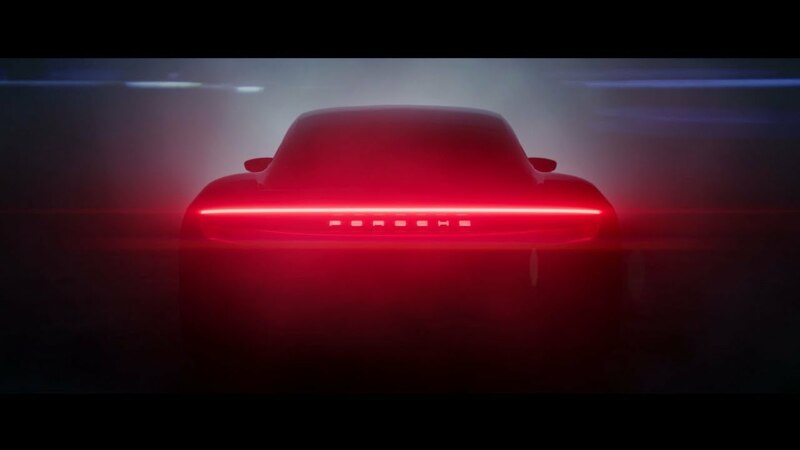 Letters and a meaning that find their place in the history of Porsche and the history of the automobile.” This car is, after all, the first purely electrically powered Porsche. It unites all the characteristics of a sports car from Zuffenhausen, fulfilling every expectation: undeniably exclusive, yet without extravagance. Its virtues: power, speed, superiority in every measure—and extremely beautiful, of course. Model names at Porsche establish a connection between the respective series and its characteristics. The Boxster gained its name by combining the roadster style with its boxer engine. The Cayenne, as expected, added some spice, and the Cayman was so named for its ferocity and agility. Macan unites poise, power, fascination, and dynamism, while the endurance-optimized Panamera could win the famed and fearsome Carrera Panamericana. And the new model? The name of this four-door will not bear any numbers like 911, 718, or 918; instead, it should convey everything that makes the car special—and especially alluring. The name should highlight its inimitable significance within the Porsche family. It should be fresh, dynamic, gripping—not some technocratic portmanteau, but a name that tells an emotional, coherent story. And ultimately it should be a name that unites tradition, modernity, and the future. In short, it should reflect the character of the vehicle and meld unmistakably with the Porsche brand. When the project team first meets, it hasn’t yet been decided how the Taycan will look in detail. Designers, engineers working on the new series, specialists from marketing and sales, in-house and external lawyers, and brand and brand-law experts all come together. “All aspects of the name determination process are covered: automobile-related, creative, technical, legal, and linguistic,” says Michael Reichert, project manager for the Taycan naming project. “A name for a car is ultimately an emotional decision—but one that should be based on facts and arguments. That requires a systematic approach and a lot of attention to detail,” explains Gruner. One key question: what distinguishes the new car—what impression does its shape make on the observer, the customer? Answer: because an engine block in the conventional sense isn’t required, one of its characteristic design features is the exceptionally low front section of the car. The body is shot through with air, giving the overall impression that the electric sports car is lively and dynamic. Could terms from the worlds of hydro- and aerodynamics be a good starting point for a suitable name? The team inches forward, discussing, experimenting, favoring, discarding, and rethinking things. First in a small group, then in a continually expanding process involving more and more people. In total, the experts develop six hundred ideas, which they then gradually whittle down to a few favorites. Pairs of native speakers representing twenty-three languages consider the sound and meaning of potential model names to rule out unpleasant or unsuitable associations from the outset. Lawyers deliberate every conceivable risk of trademark violation, inspect databases around the world containing millions of registered trademarks, revise names, and locate rights holders. A Herculean task that ultimately lasts a year and a half. In the final stretch, the marketing experts select their favorite names, assembling a list to be presented to the assembled board in the autumn of 2017. 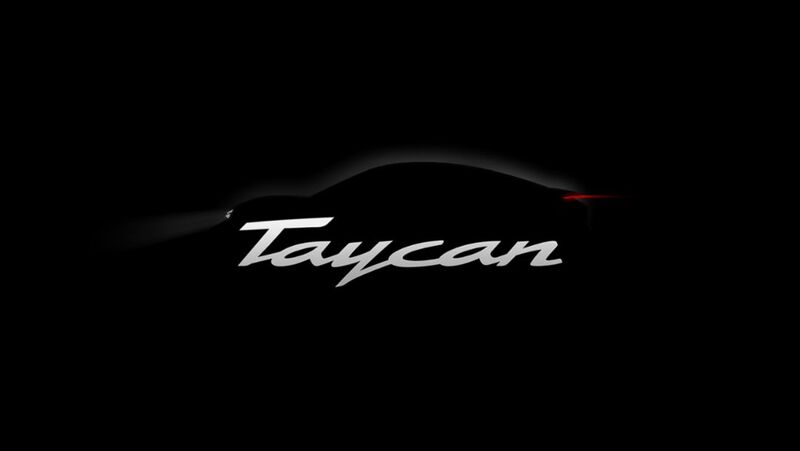 The decision is made: Taycan. A name that fulfills every phonetic, legal, creative, strategic, and model-specific requirement. Composed of two terms of Turkic origin, this word can be roughly translated as “soul of a spirited young horse.” And that’s exactly what the first fully electric Porsche will be: lively, impetuous, vigorous, light-footed on long stretches without tiring, and free-spirited. The name reflects both the source and the future of the brand: the horse on the Porsche crest, the expression of its soul, on its way into a new era of the sports car. A perfect fit, too, with the slogan of the advertising campaign: “Soul, electrified.” Taycan also has positive associations in many of the world’s languages: in Japanese, for instance, taikan means roughly “physical experience”—driving in its most electrifying form. Porsche is undergoing a process of major change and once again reaffirming its ability to safeguard its future. The first purely electric Porsche makes its debut in 2019. A dossier on the subject of electromobility.